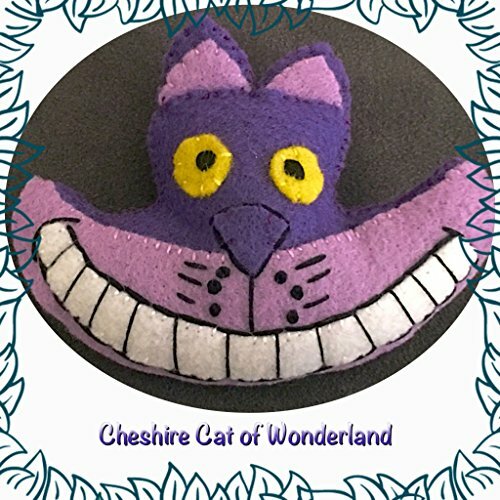 Cheshire cat's soft toy with all the details. 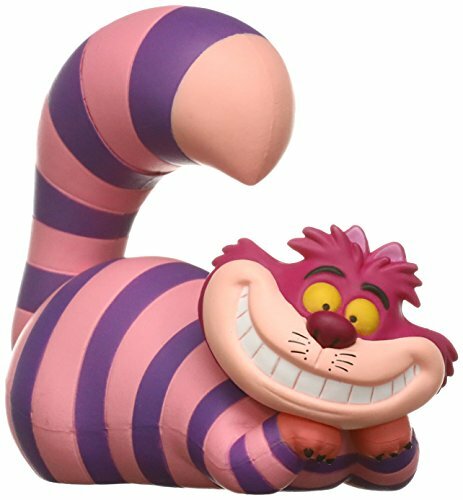 Really big! 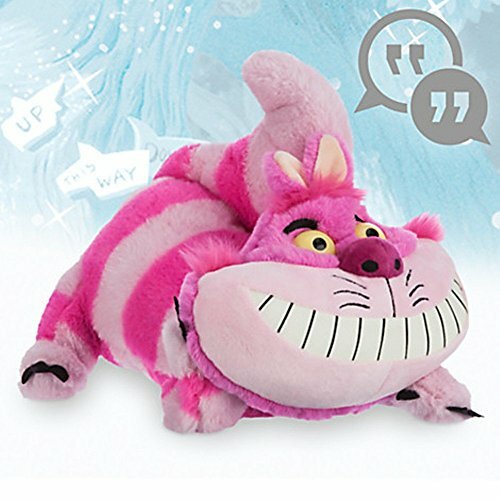 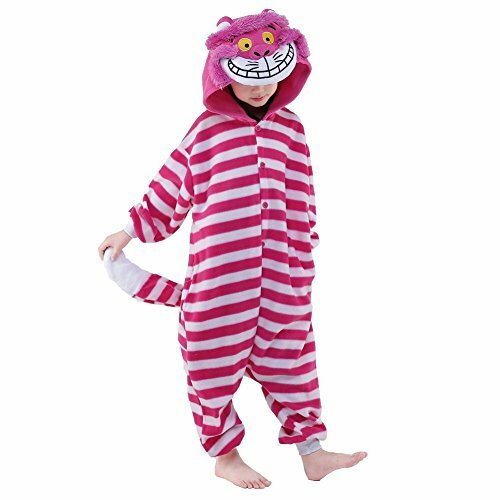 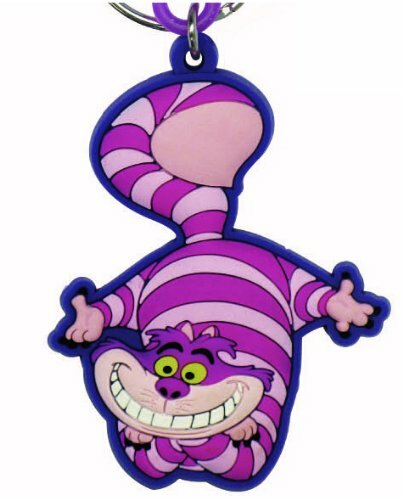 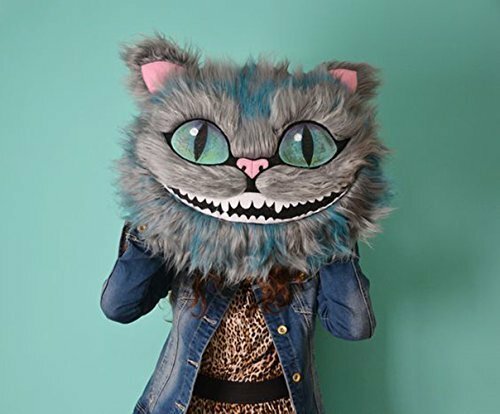 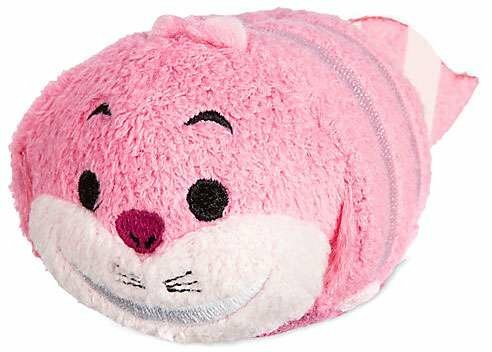 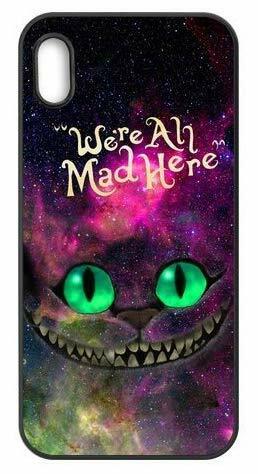 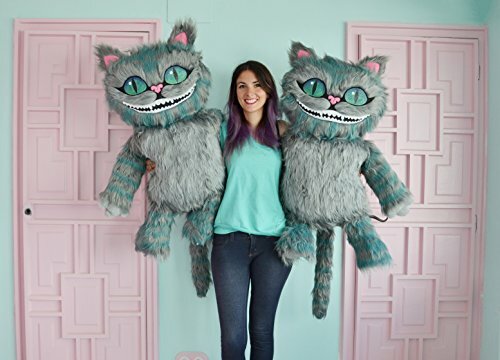 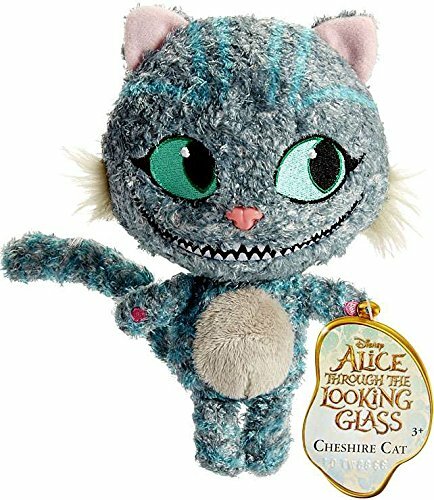 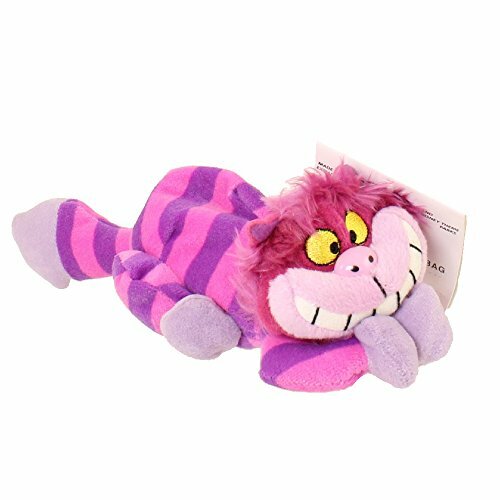 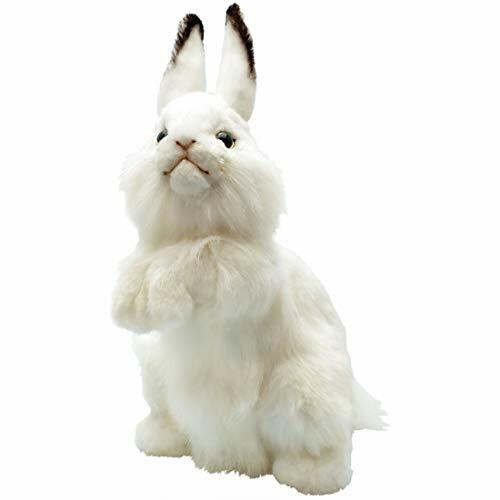 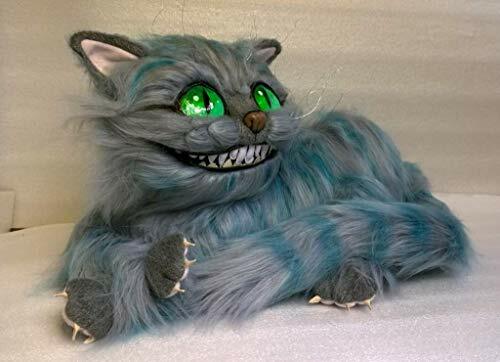 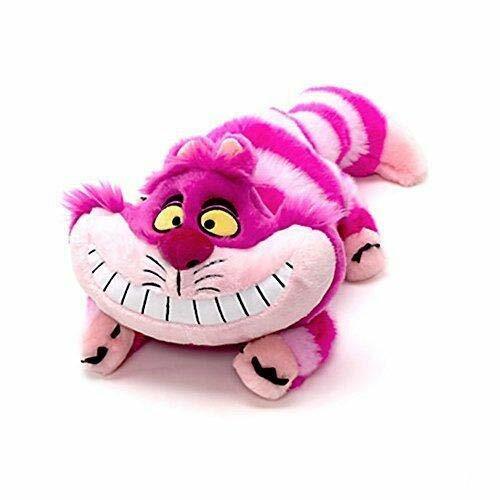 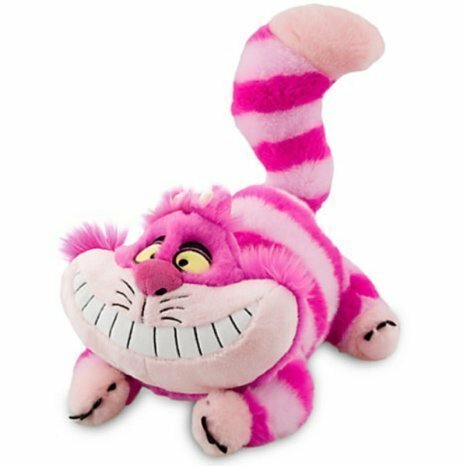 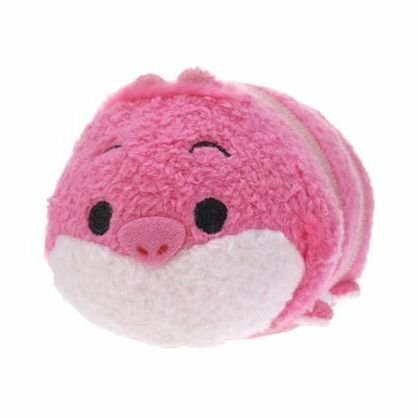 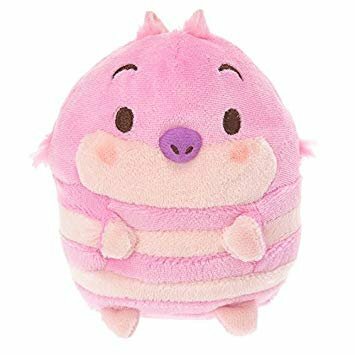 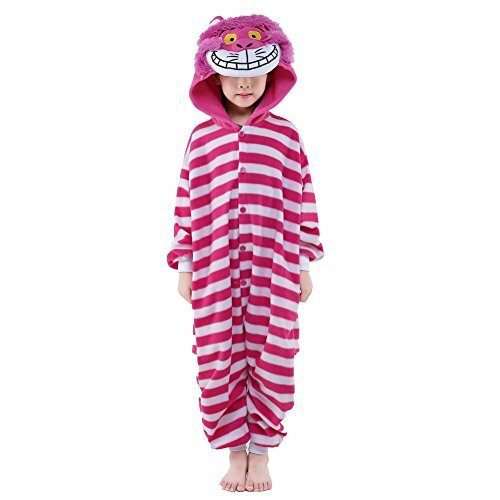 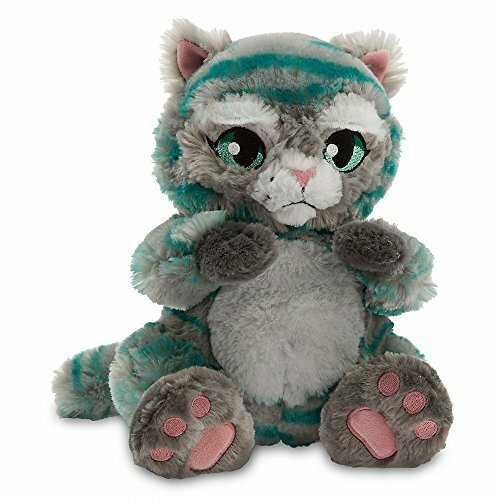 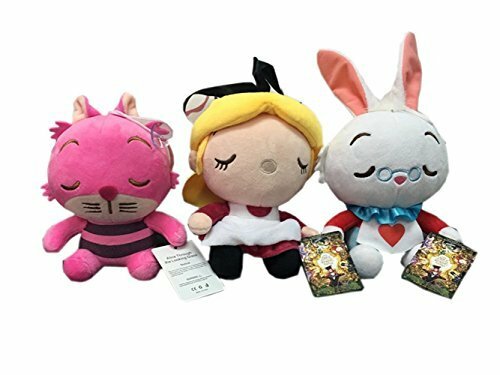 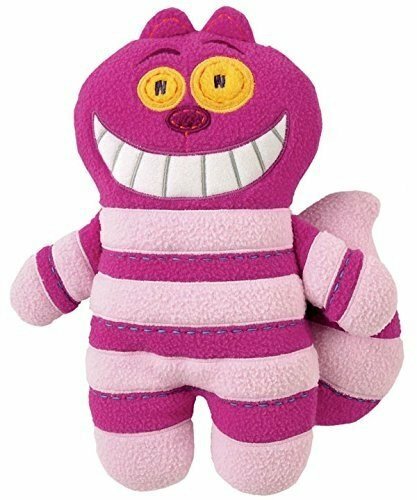 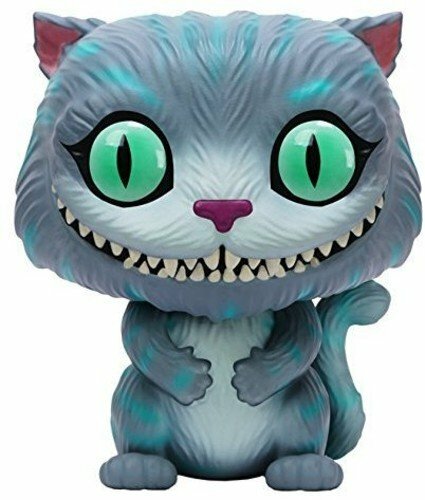 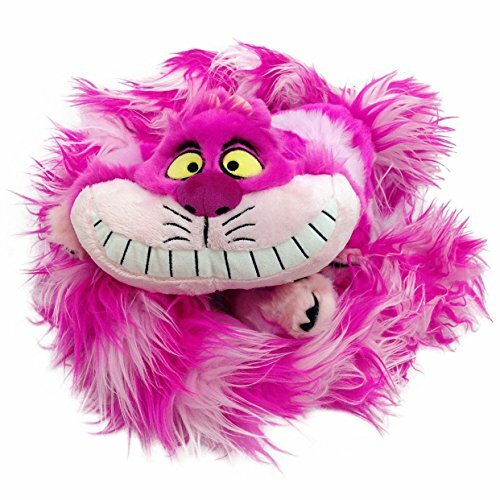 Disney Alice in Wonderland Stuffed Cheshire Cat Reversible Pillow Pet Plush 20"
Disney Store Exclusive Alice In Wonderland Cheshire Cat Soft Plush Toy Doll 20"
Ty and mommy review his collection of Alice in wonderland plush dolls. 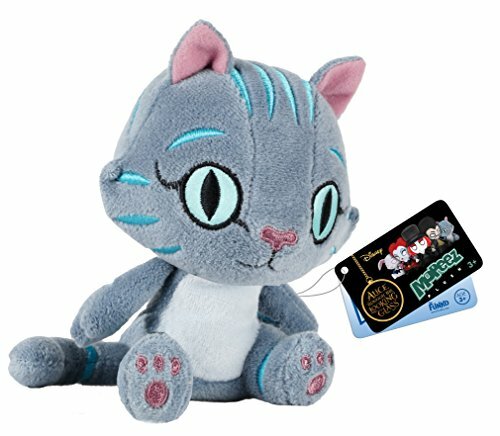 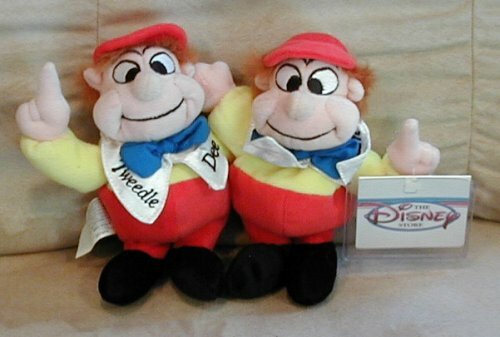 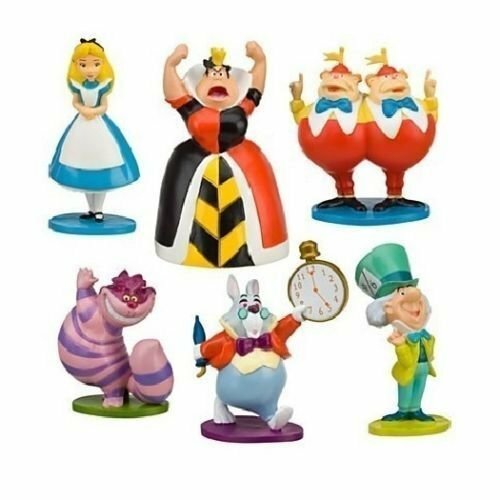 Available at the Disney store now! 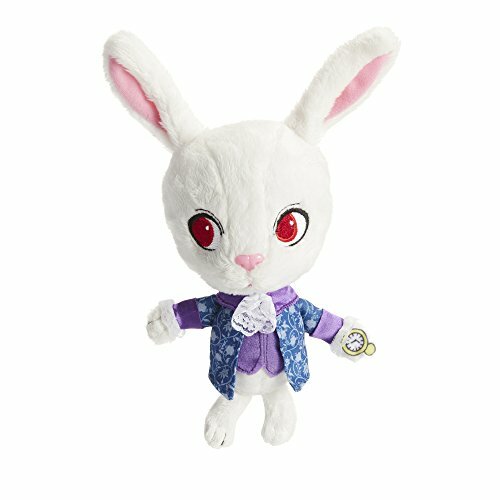 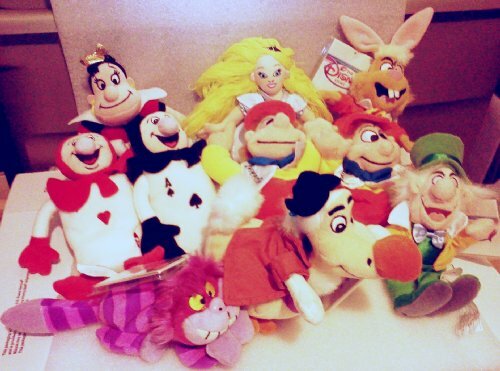 Find out our favorite!